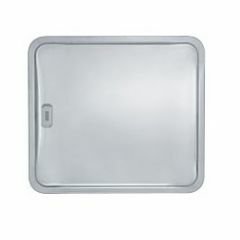 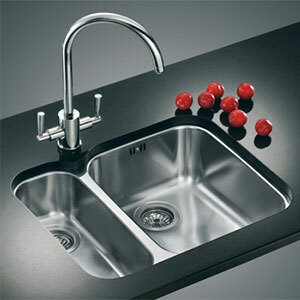 The Swiss company Franke was formed way back in 1911. 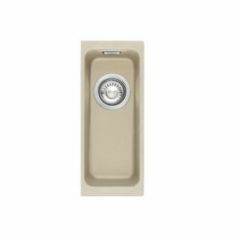 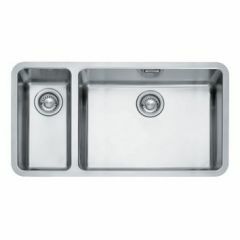 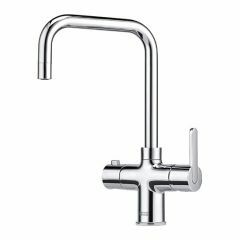 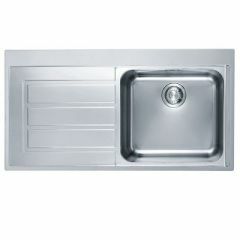 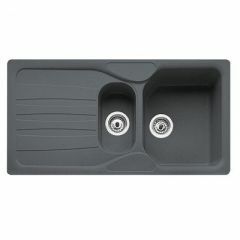 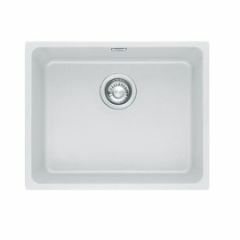 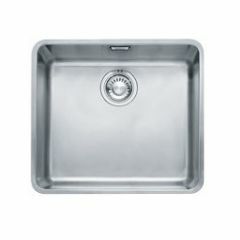 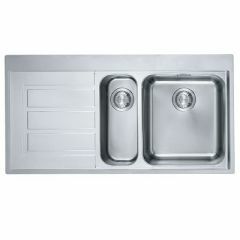 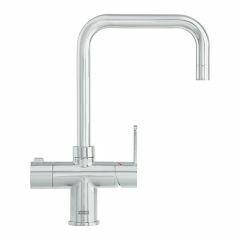 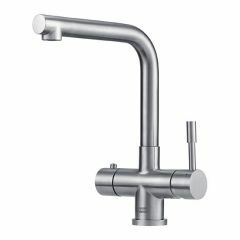 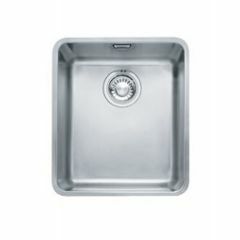 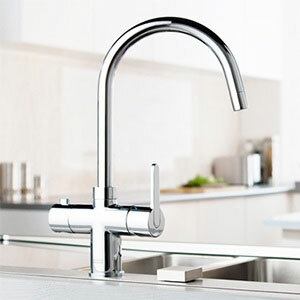 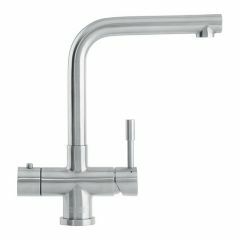 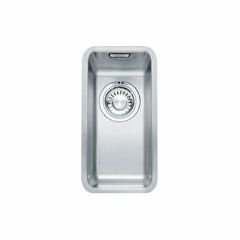 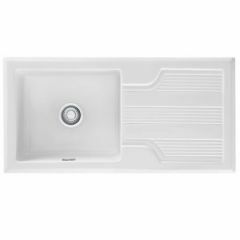 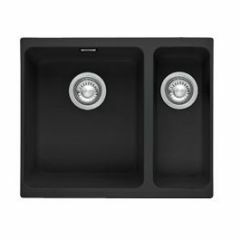 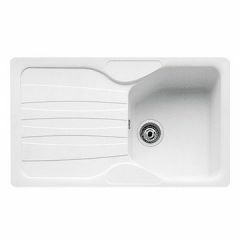 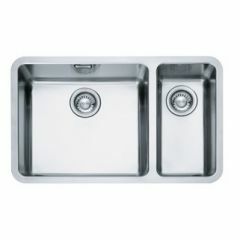 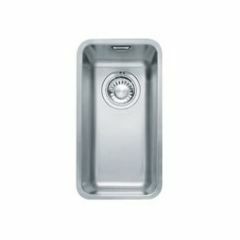 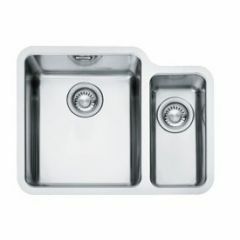 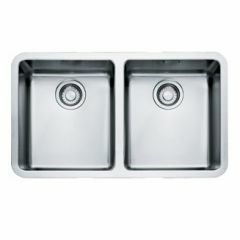 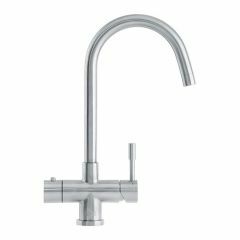 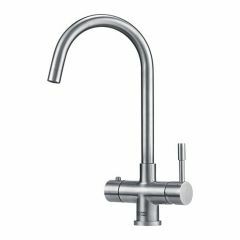 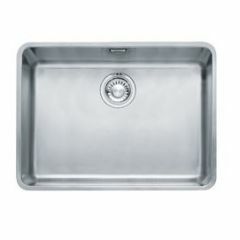 Since producing their first sink in 1925, Franke has completed much research and development, enabling them to manufacture new stylish and innovative models. 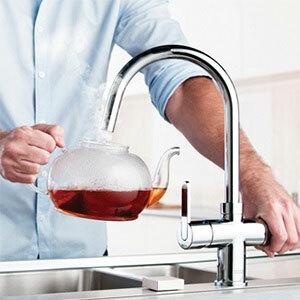 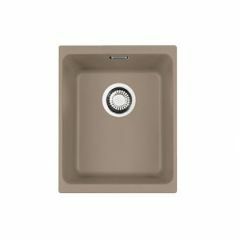 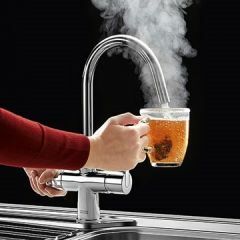 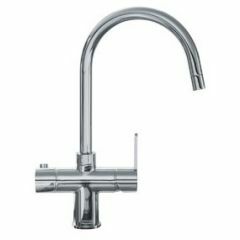 Not only can they now boast to be the world's largest manufacturer of kitchen sinks, but they also manufacture hoods, waste disposers and kitchen taps, including the latest fad - instant boiling water taps!